Glass garage doors are safe, resistant, and elegant and thus one of the best ways to increase property value. As a professional service company, we sell, install, and repair glass doors irrespective of type and brand. Whether you want a roll up or overhead door, we offer great choices. Whether you like to install new glass garage doors in Ottawa or fix the existing ones, our company is at your disposal. Give us a call today. There are many glass door options and Ottawa Garage Doors provides the very best in terms of durability and appeal. We have options for small and large garages and for those who want a mixture of glass and aluminum overhead doors. Why you should invest in glass doors? They are resistant and thus the right choice for high moisture regions. Their aluminum frame makes them very sturdy but you can also rest assured that the glass is tempered and thus very strong. 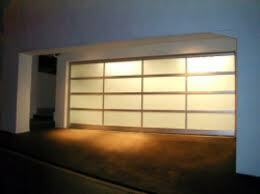 We have been offering glass garage door installation for a number of years. Our techs have installed all sorts of glass doors. When you trust us with such services, you get peace of mind knowing that the new door will be installed correctly. Just like any other door, glass doors need repairs. 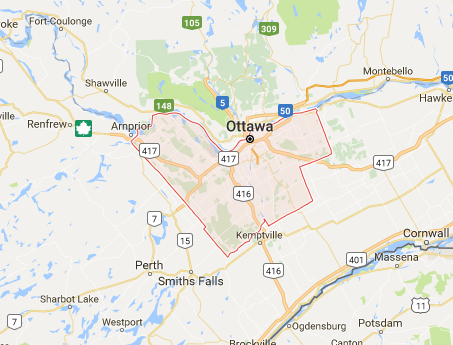 So if you are in search of expert glass garage door service technicians in Ottawa, Ontario, get in touch with us. We offer repairs very fast and are prepared to deal with glass panel problems and replace parts. From electric operators to springs and tracks, our techs are qualified and trained to replace them all. Our staff will be more than happy to answer your questions and help you make the right choice for your garage. Need service? Call us right now for Ottawa glass garage doors repair.